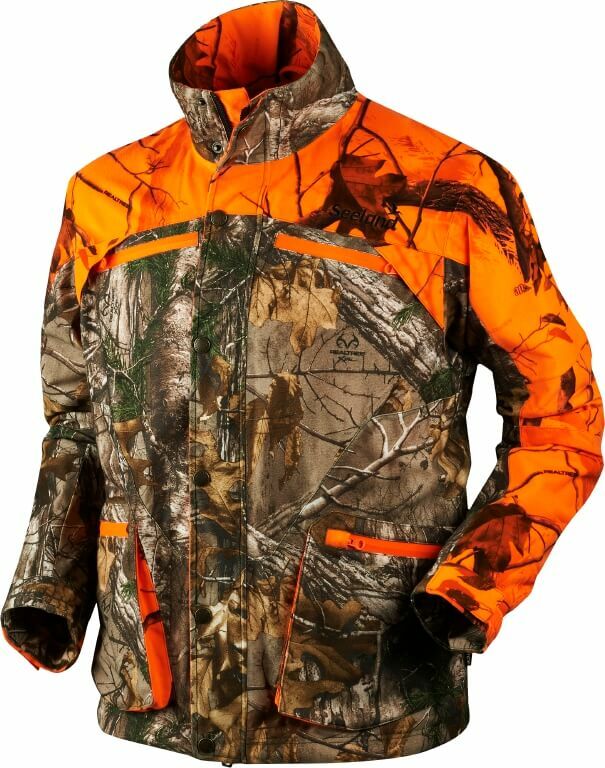 Windproof, reversible fleece jacket with articulated cut-lines, designed in a stretch fabric to follow your body’s movements. The Kraft fleece jacket features a super flexible Windbeater® membrane, which both shields you from wind and provides excellent breathability. The blaze orange Realtree® APB makes the fleece highly visible to your fellow hunters.